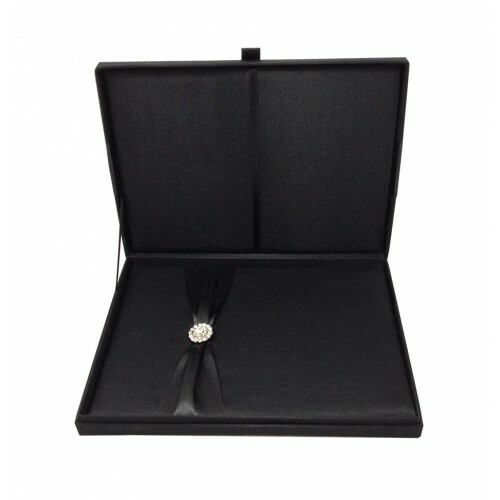 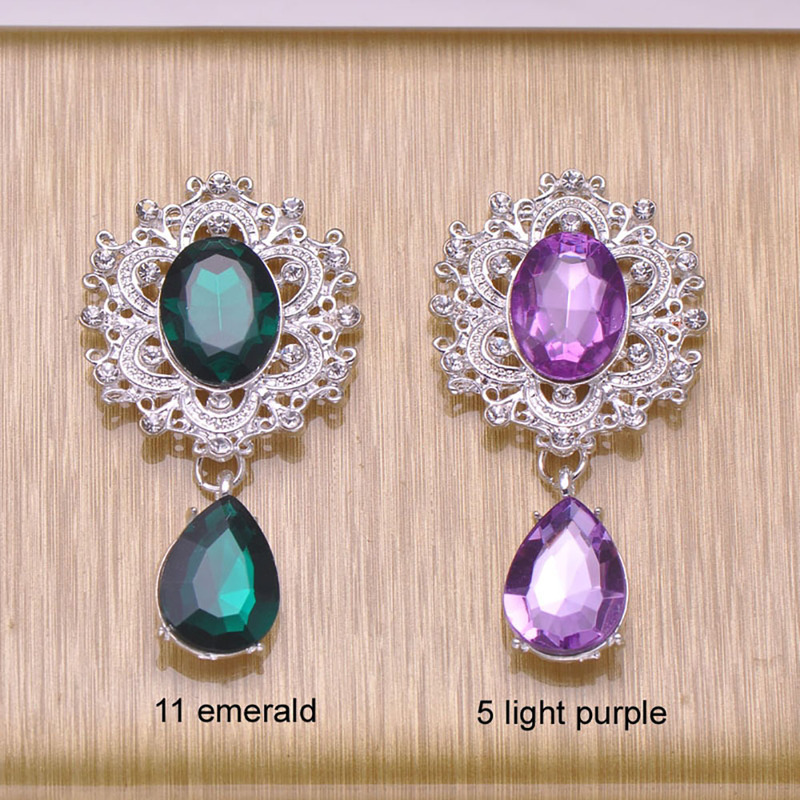 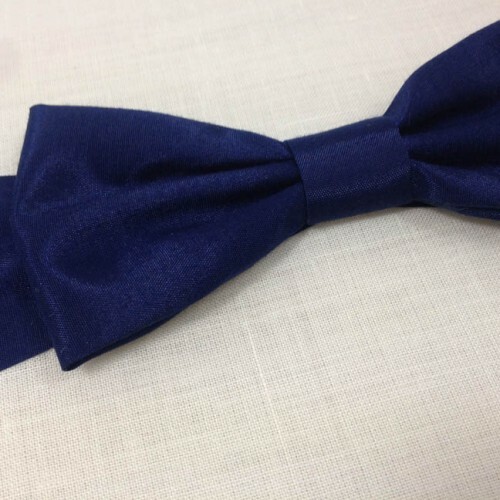 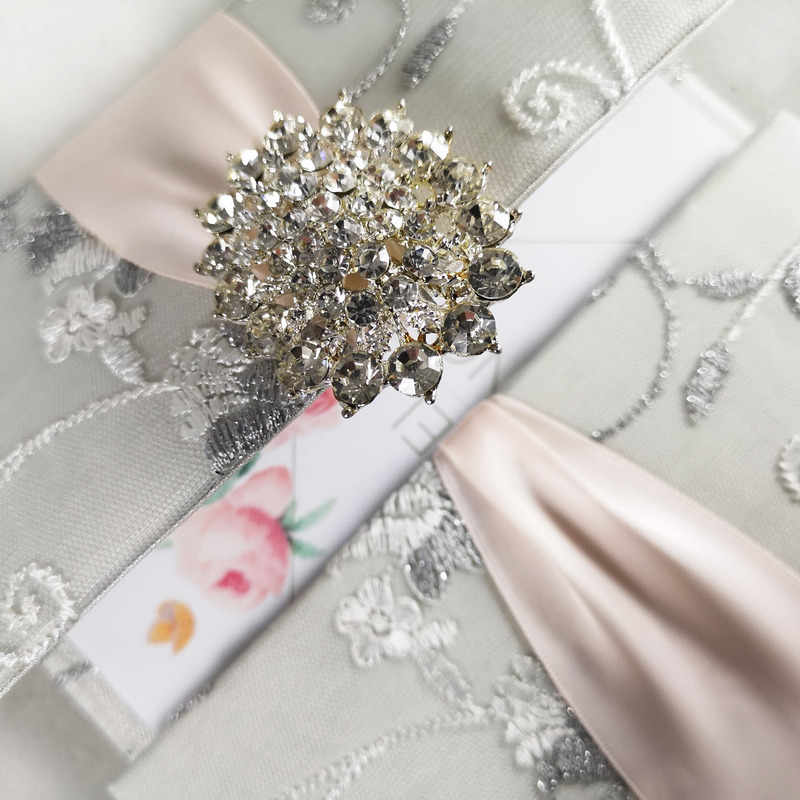 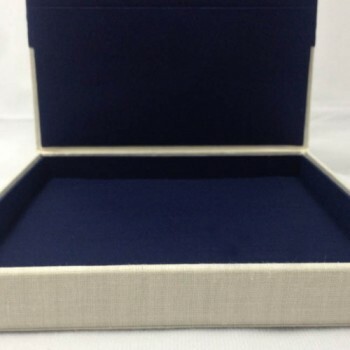 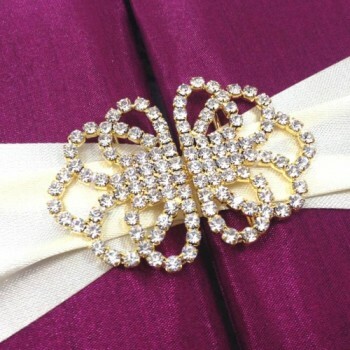 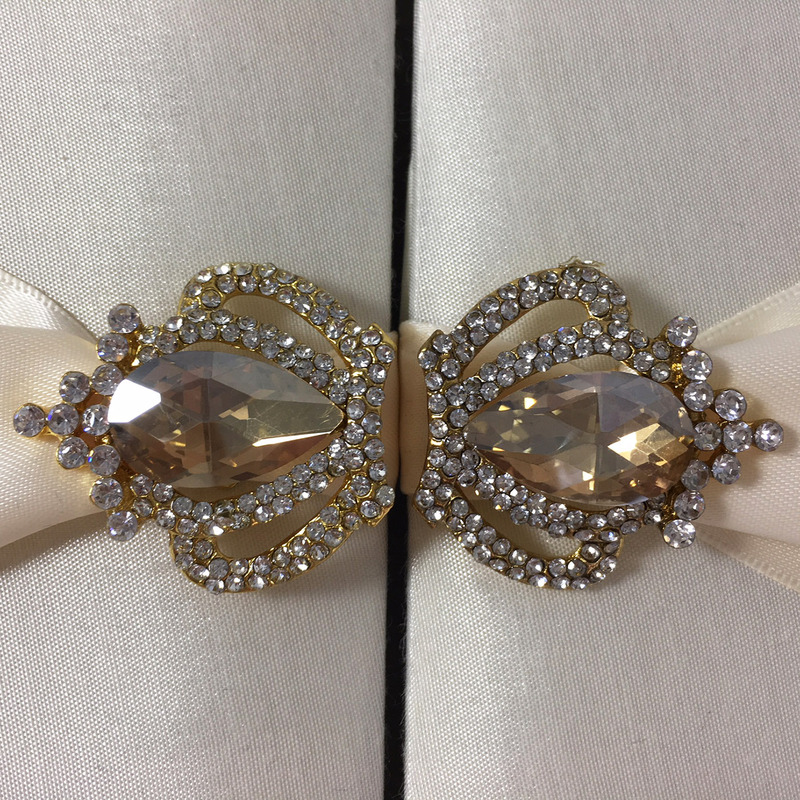 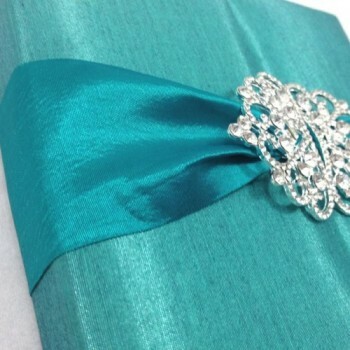 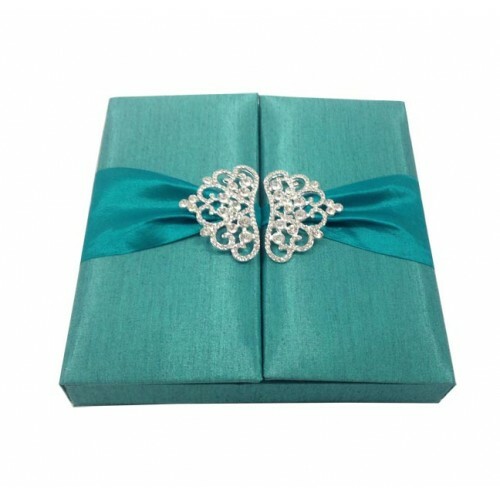 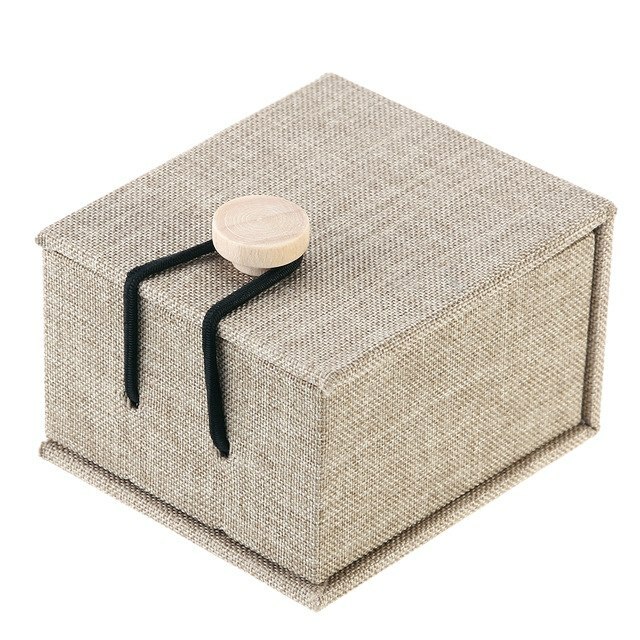 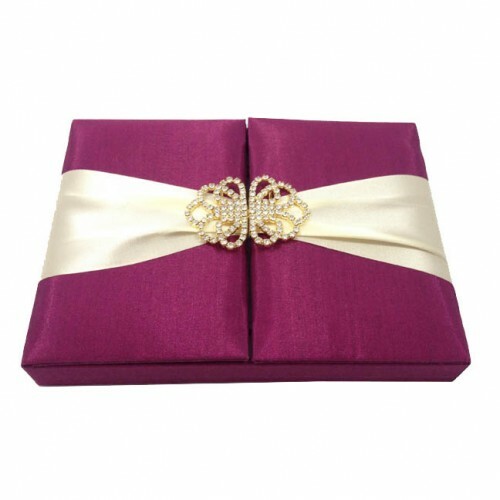 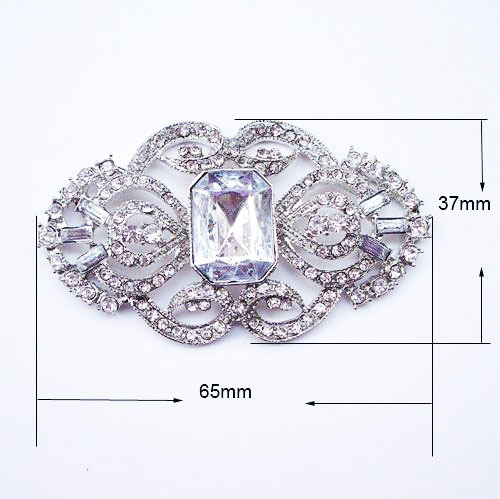 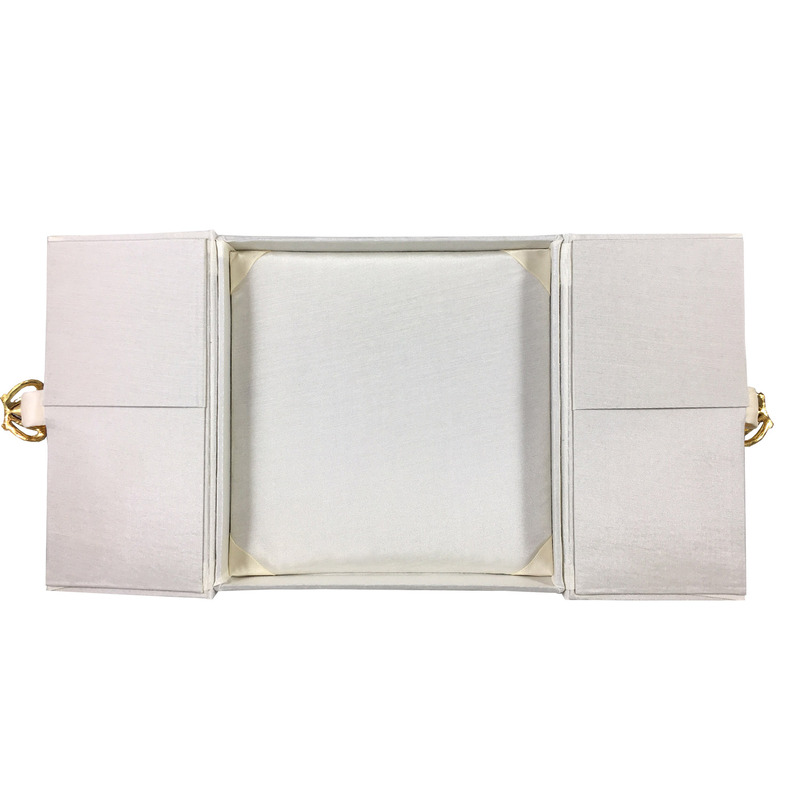 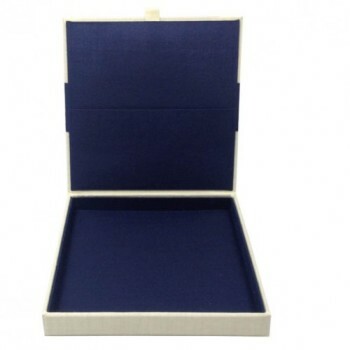 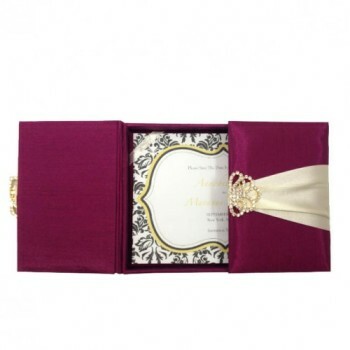 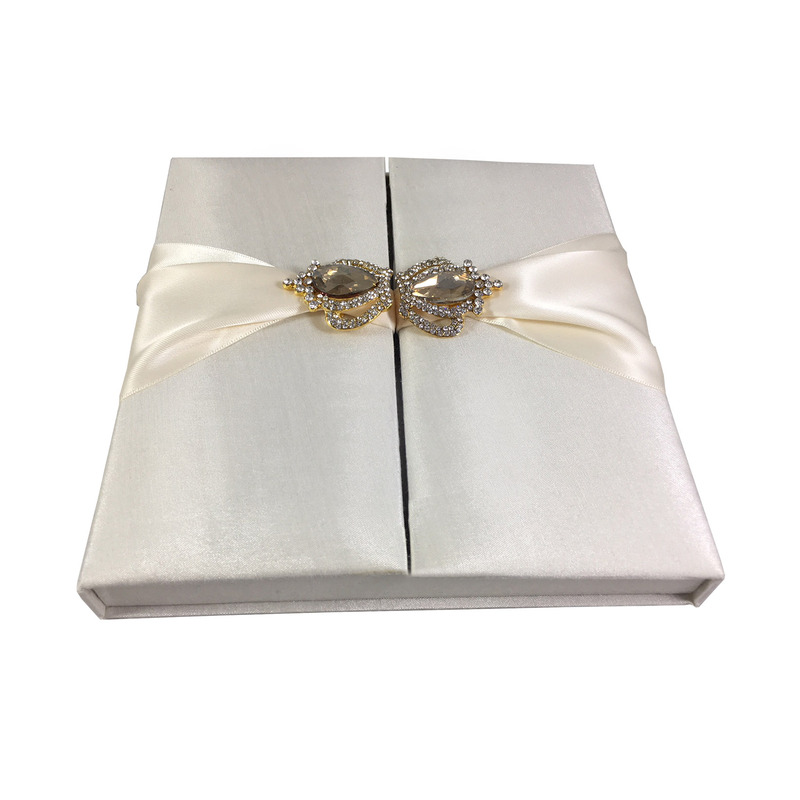 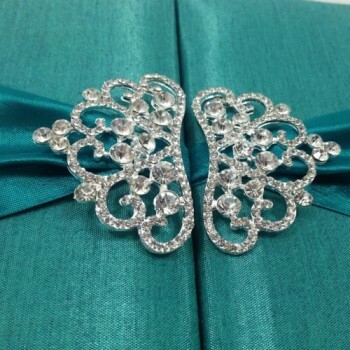 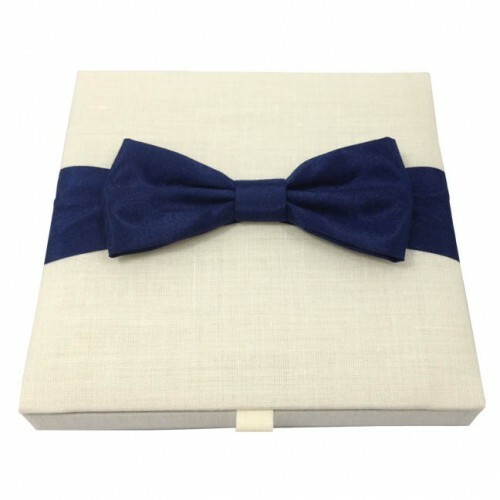 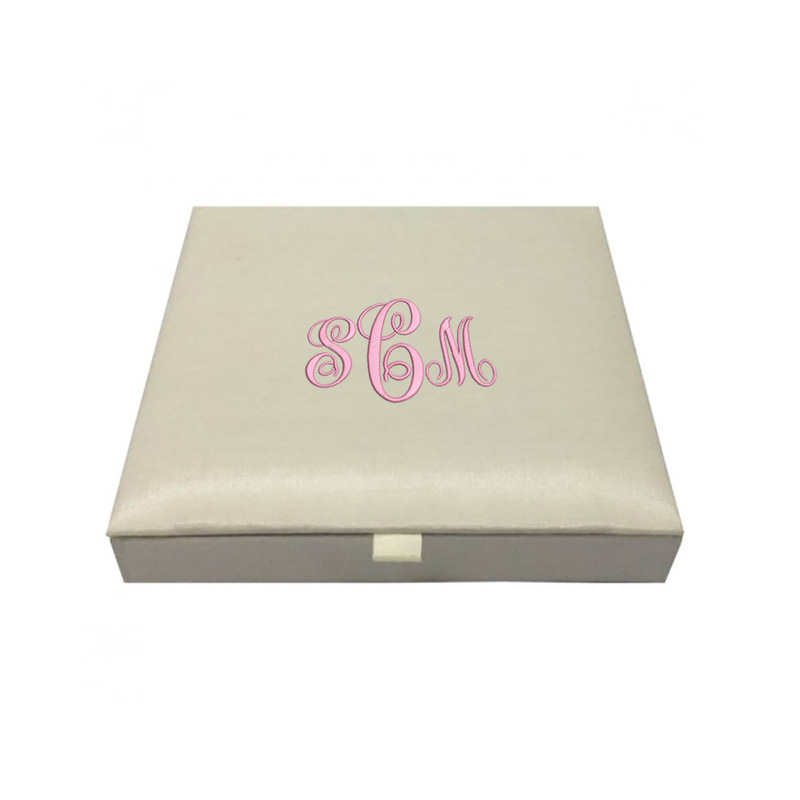 This luxury wedding invitation box creation by Dennis Wisser comes in various colors and sizes. 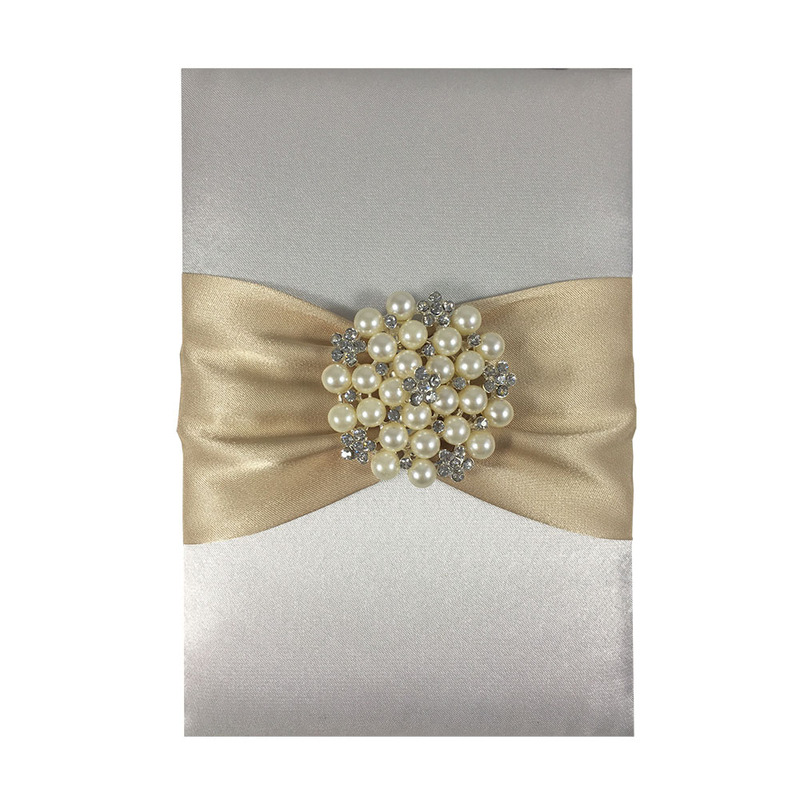 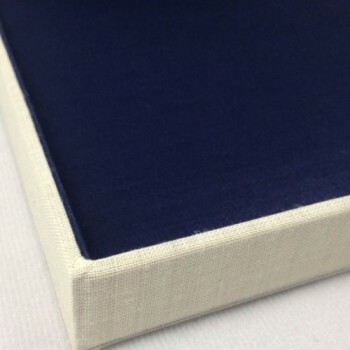 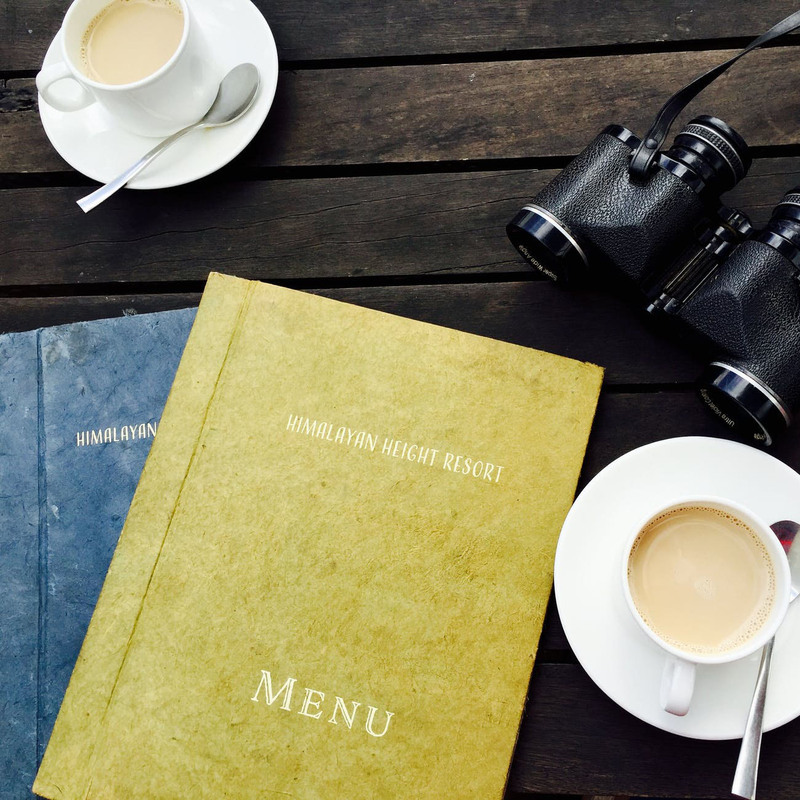 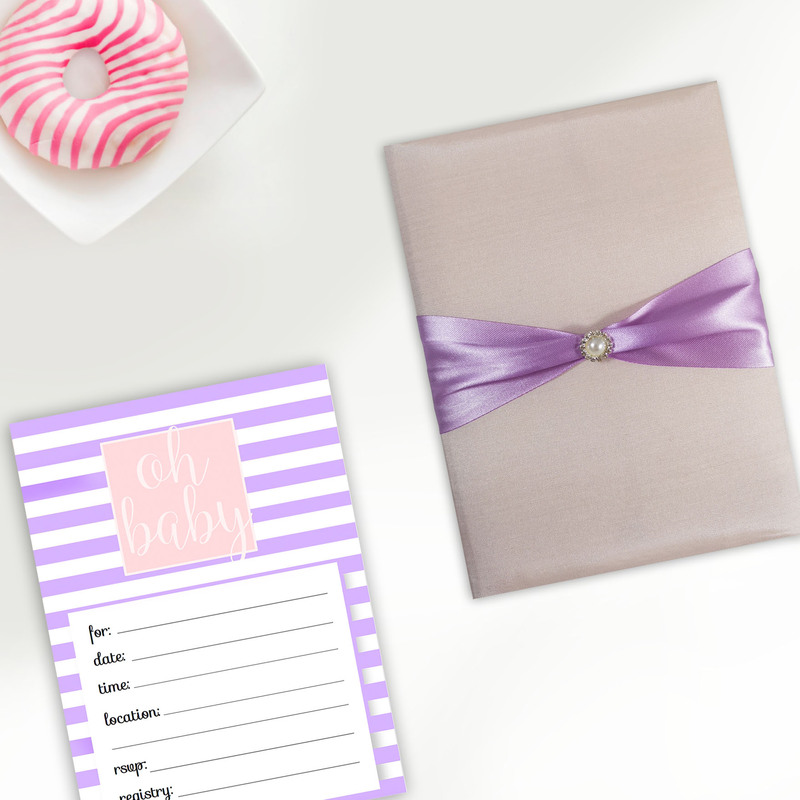 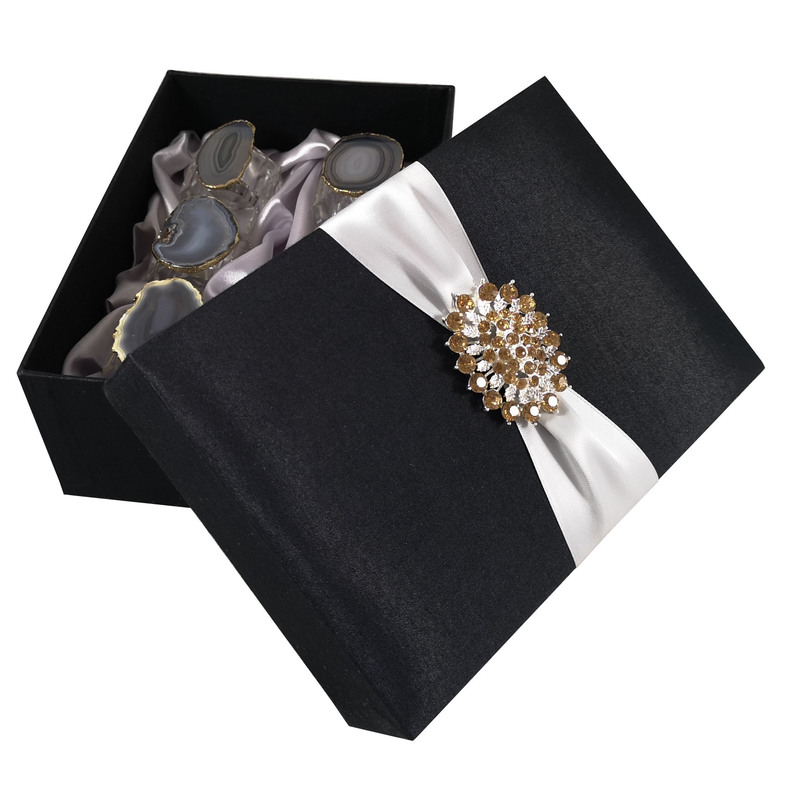 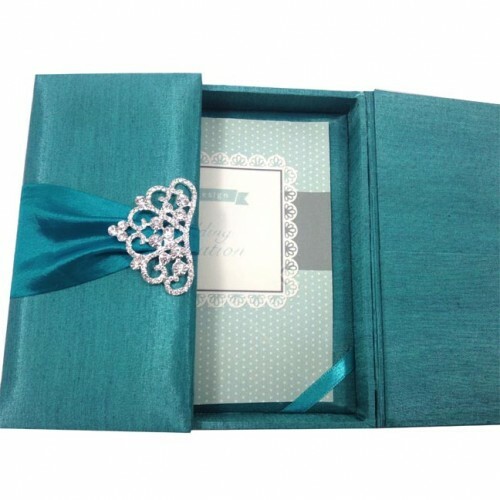 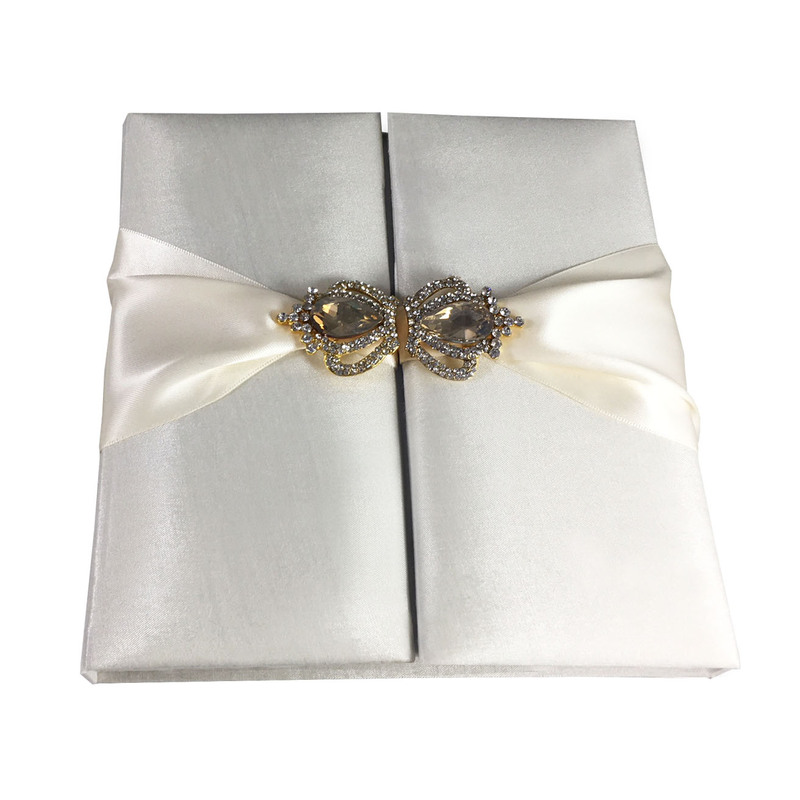 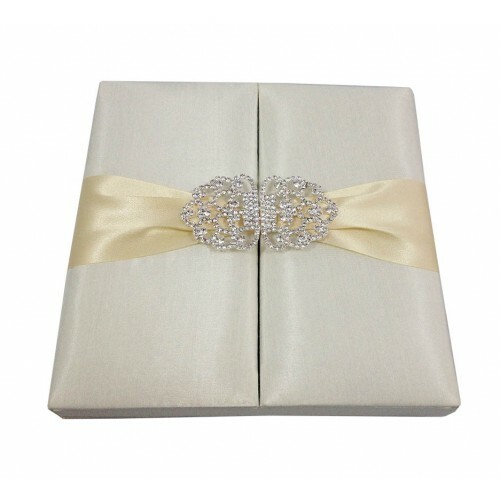 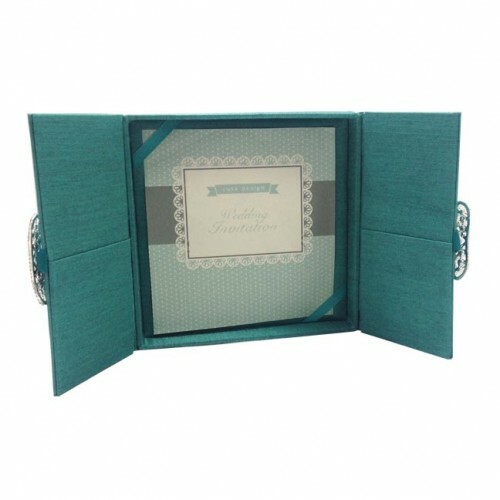 The fine padding on the inside and outside of the box makes this box an amazing product to house wedding or event invitation cards. 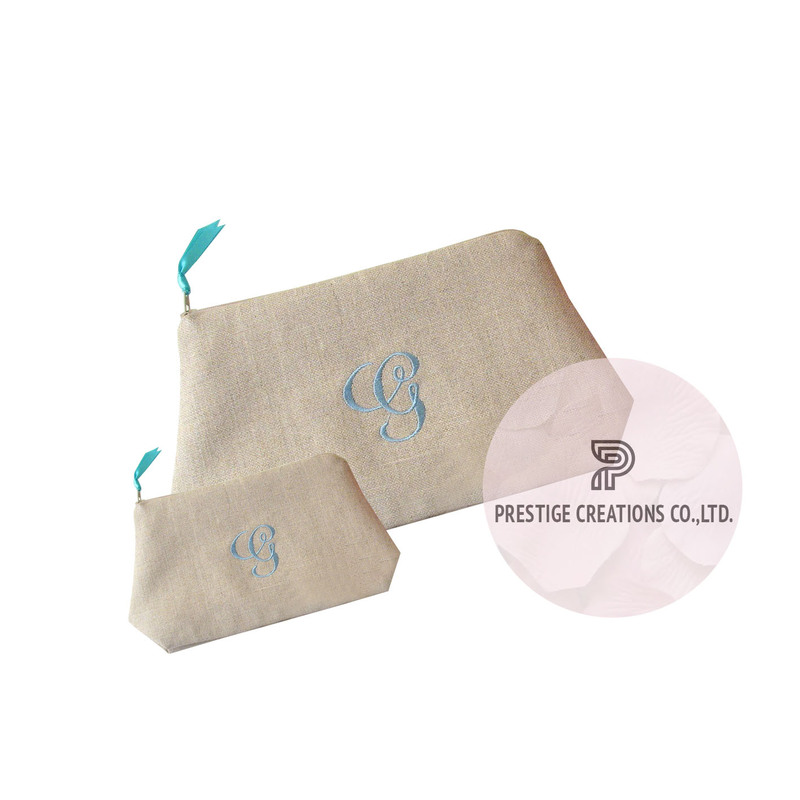 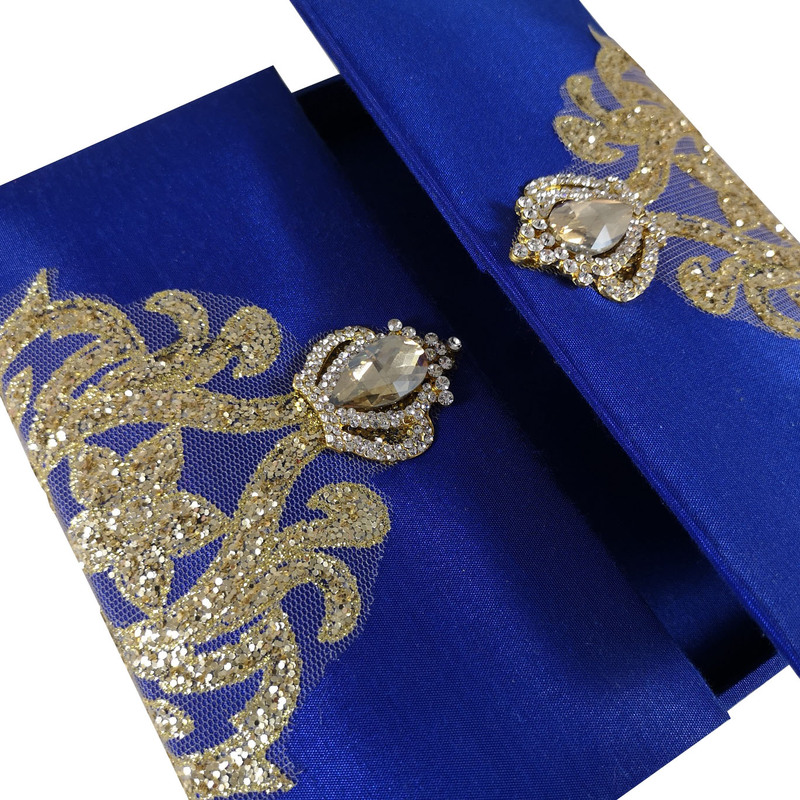 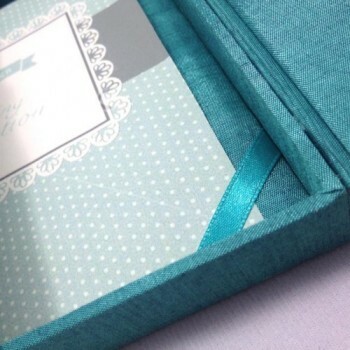 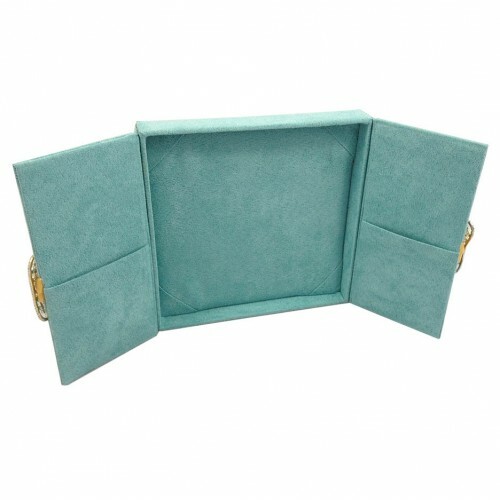 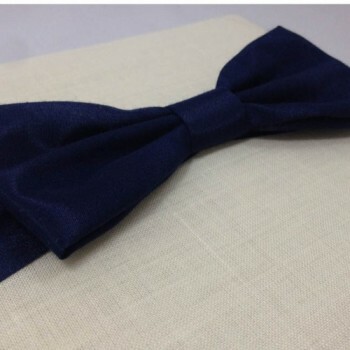 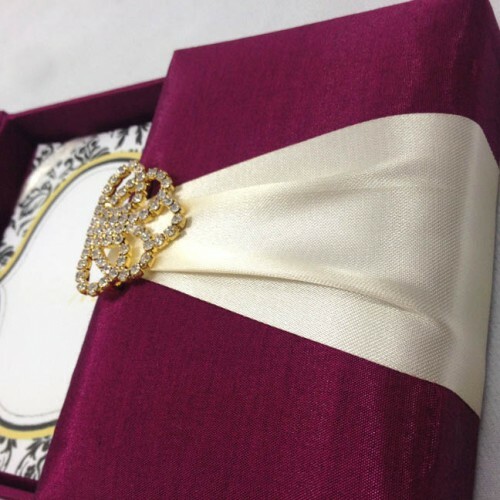 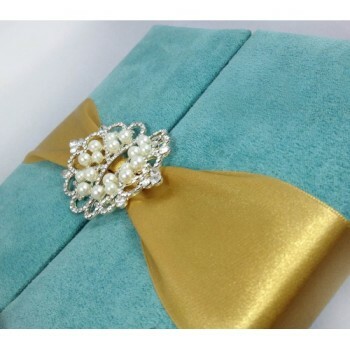 Guest of a special event will be more than impressed receiving their invitations in a totally handmade box covered and lined entirely with selected suede fabric from Thailand.